Sign up for VOA Premium Access!!! 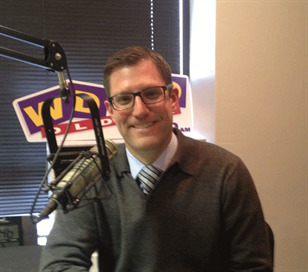 WELCOME TO THE #1 APPRAISAL PODCAST IN AMERICA!!! 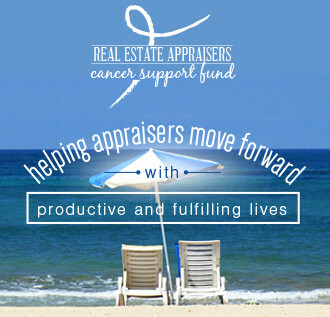 APPRAISERS NOW HAVE A VOICE! The past 25 years of appraisal organizations, affiliations, and designations have left our industry splintered and broken. We have become a group too caught up in our own egos and titles to see how our profession is now crumbling before us. We have divided ourselves, and our house will not stand! We don’t need any more regulations to hinder us, or unions to protect us, or dwindling organizations to speak for us, or financial institutions to threaten us. What we need is a voice, a movement, to take back our industry, and control our own destiny. 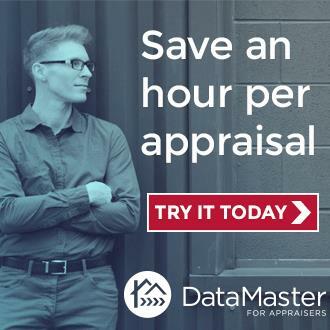 This show exists to offer such a voice to this lone wolf profession, that real estate appraisal has now become. Welcome to the movement! SIGN UP FOR EMAIL ALERTS FOR NEW SHOWS!!! ALL SHOWS ARE AVAILABLE BELOW...UNDER "APPRAISER FRONT LINE REPORTS"!!! JUST CLICK ON THE SHOW YOU WANT!!! GetMyTrueValue.com is a nationwide network of Real Estate Appraisers dedicated to consumer protection in the home buying process.